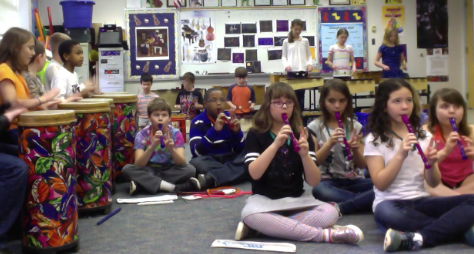 As we transition into spring in the music room, students work on performing in an ensemble, creative movement, folk dancing, and discovering world cultures. Below are highlights of our learning. 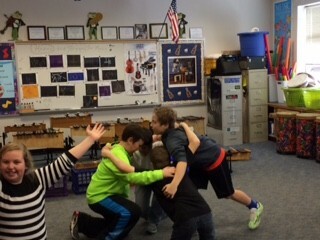 Our fourth & fifth graders continue their work with playing in an ensemble. They are self assessing on four key elements of successful playing: STEADY TEMPO, BALANCE, LISTENING, and TEAMWORK. 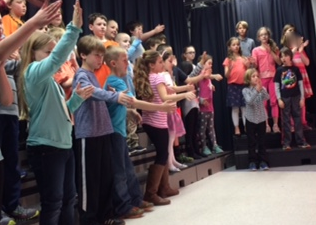 This program featured second and third graders performing multicultural selections from around the world. 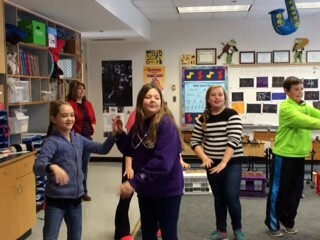 Students performed pieces from The United States, France, Japan, Israel, Spain, and Latin America. 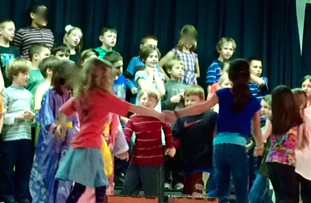 Our show included folk dancing, movement, instruments, and speakers. 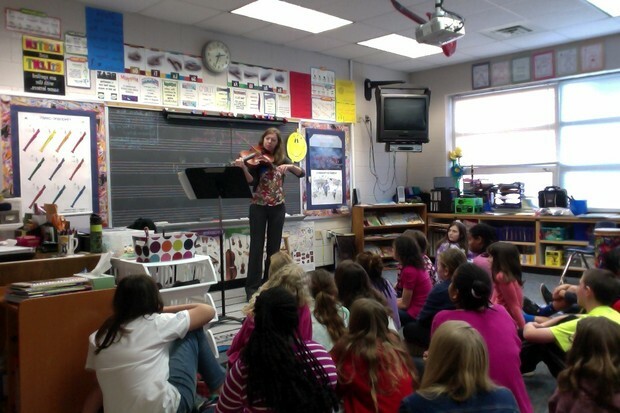 University of Virginia Symphony Violist Megan Gray visited our fifth graders last week. During her presentation, Ms. Gray played several selections on viola. She also discussed how viola is played, it's role in the orchestra, and how it's sound is produced. 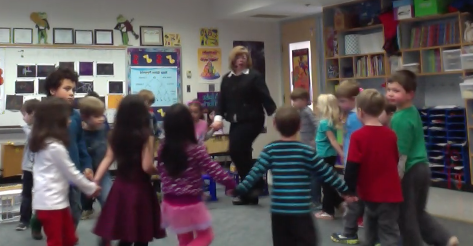 Folk dancing in kindergarten helps us practice moving to the steady beat. 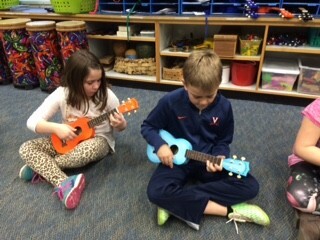 Fourth grade students work on playing chords to accompany a folk song. 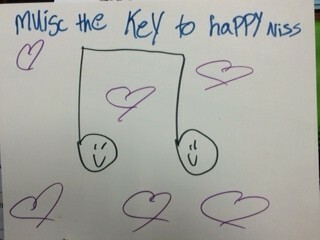 A terrific student quote this week! 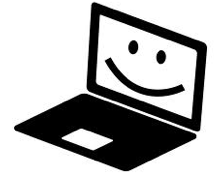 Our music website has information on events, news, and other websites for music exploration.